SOLD OUT – Waitlist available in options. 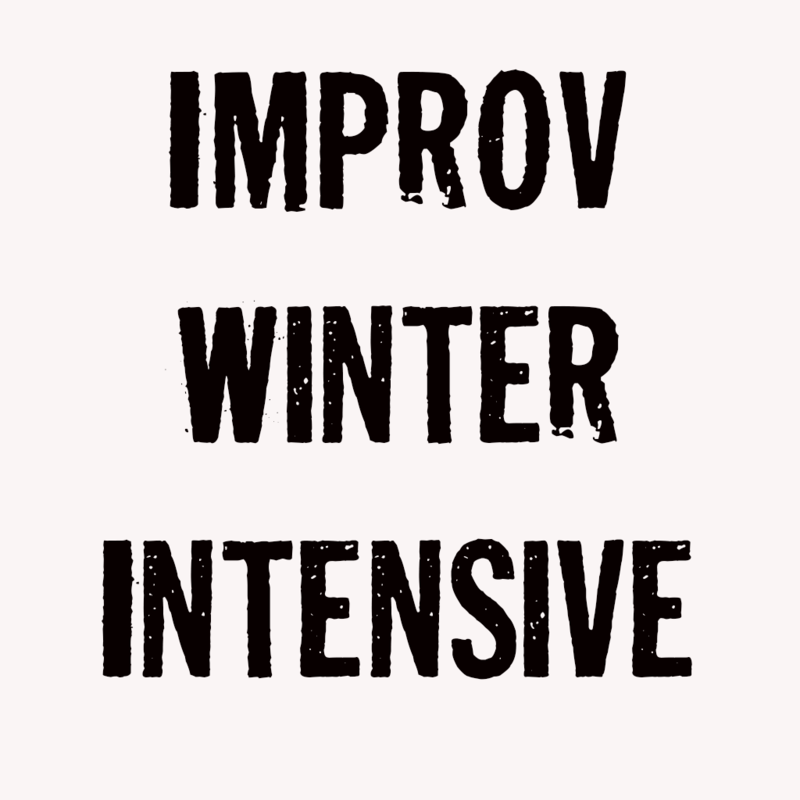 An intensive improv training experience where every single hour on the hour a new Pack Teacher rotates into the classroom and delivers a straight shot of their improv philosophy and expertise. No one else in Los Angeles offers this type of in-depth training with this much variety at this price point. Dec. 16th, 11am-5pm with an hour lunch break.